New York, NY. 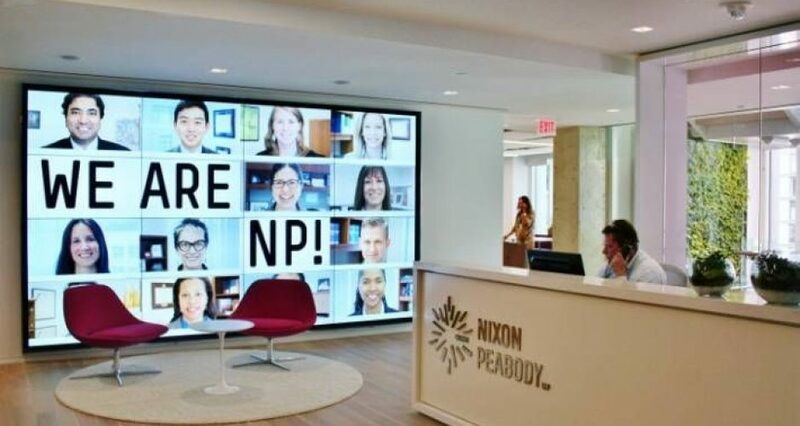 Nixon Peabody’s New York City office is one of five organizations—and the only law firm—selected for Crain’s New York’s “2018 Coolest Offices in New York City” award, which recognizes not only the most functional, modern workplaces, but also the most stylish and design-driven. 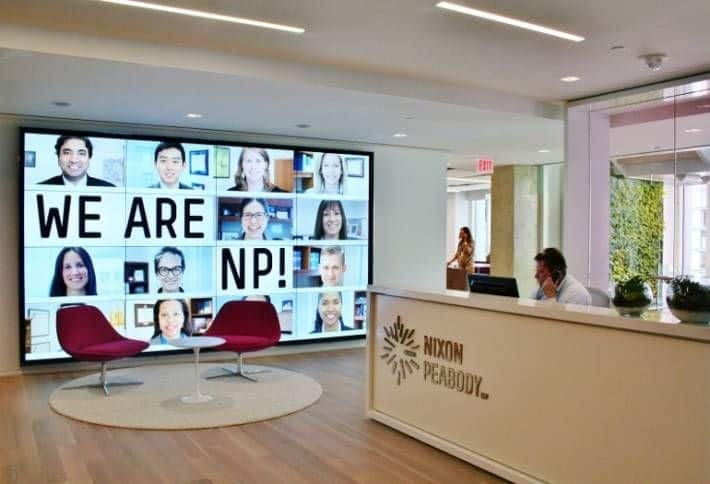 The office’s multipurpose conference room walls and elevator lobbies are made with heart pine wood sourced from local Hudson River Valley factories and warehouses. Additionally, a handful of hand spun jute rugs made from 100% biodegradable and recyclable materials are located throughout the office.